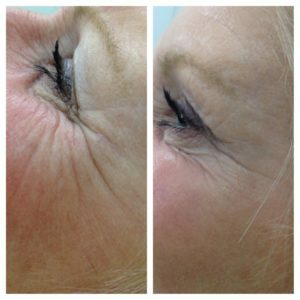 Non-surgical facial aesthetics is a combination of treatments administered by a qualified practitioner that reduce the appearance of wrinkles, plumps up the skin and rejuvenates the skin promoting a smoother and more youthful look. 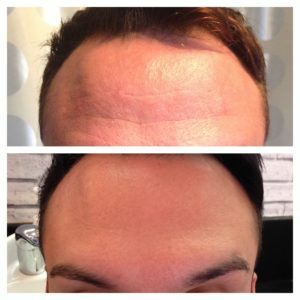 Wrinkle Reducing Injections are usually provided to help reduce the appearance of lines in the Forehead, Glabella (between the eyebrows) and ‘Crow’s Feet’ areas. 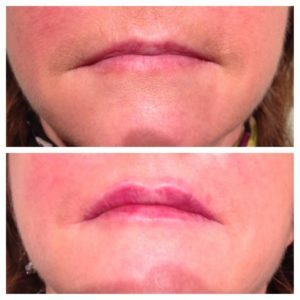 Dermal fillers are usually injected into the lower half of the face to reduce lines around the lips, nose and chin and enhance the shape of your lips. 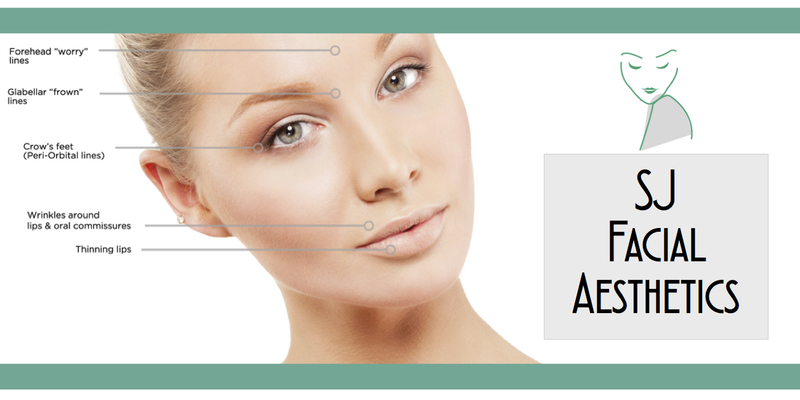 Many people find these subtle changes make them feel more confident and improve their youthfulness. 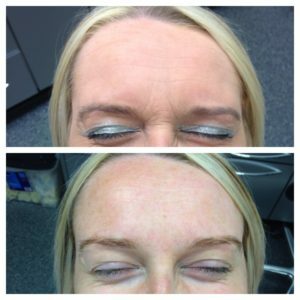 At Woodside Crescent Dental Practice, the service is provided by Sarah Jane Etherson. 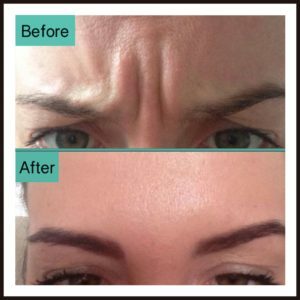 Sarah Jane is a General Dental Practitioner with a special interest in facial aesthetics who has undergone further specialist training in the field. Sarah Jane Etherson qualified from The University of Glasgow with a Bachelor of Dental Surgery in 2011. She is registered with the General Dental Council. Her registration number is 209856. 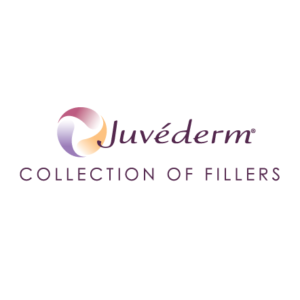 Using specialist Lip Filler from Juvederm, Hyaluronic Acid is injected into the lips to give a fuller, thicker appearance. 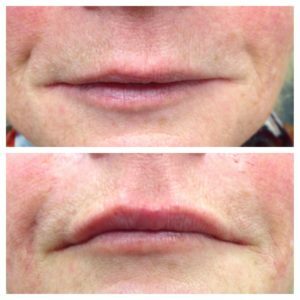 Great to add more volume and shape to thinning lips. 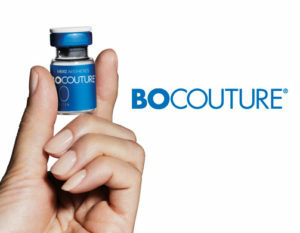 Usually injected into the folds at the sides of the mouth and nose to reduce the appearance of wrinkles. 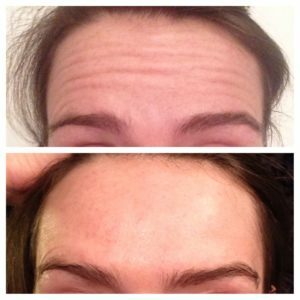 Sarah Jane uses Juvederm and Teosyal Products to give an excellent appearance. 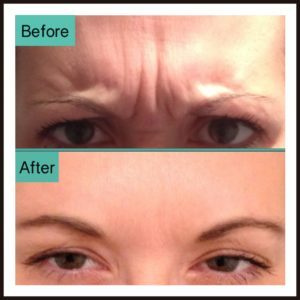 Applied in the upper half of the face usually to help reduce the appearance of wrinkles. 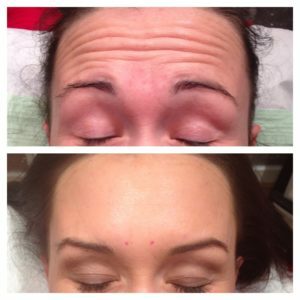 The areas usually treated are between the eyebrows (Glabella), the forehead and the “Crow’s Feet”. 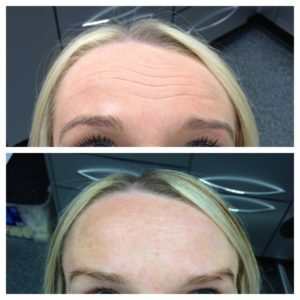 To book your free, no obligation consultation with Sarah Jane, please click here!